In her riveting style, April Henry crafts a nail-biting thriller involving murder, identity theft, and biological warfare. Follow Cady and Ty (her accidental savior turned companion), as they race against the clock to stay alive, in The Girl Who Was Supposed to Die. 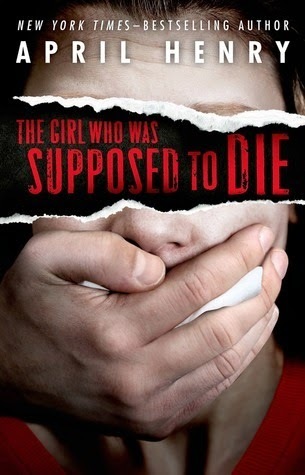 I give The Girl Who Was Supposed to Die by April Henry 5 out of 5 Stars!